WINTERVILLE—New students planning to enroll in classes at Pitt Community College this summer can begin signing up for them starting April 15. 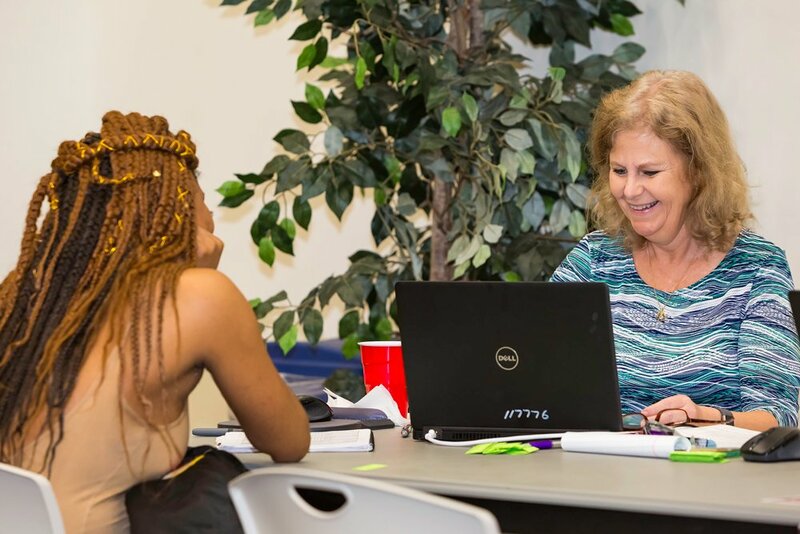 According to PCC Registrar Angela Cline, newcomers—and returning students who have reapplied for admission this summer—can begin registering for the 2019 Summer Semester at 8 a.m. Monday, if they have already met with an admissions counselor and attended a New Student Orientation (NSO) session. To sign up for orientation, new students can search for “Orientation Registration” on the PCC website (www.pittcc.edu). Cline, who pointed out that current students have been registering since April 8, says waitlist offers for summer courses will begin April 16 for students currently on a waitlist. The offers, she noted, expire May 15 at 5 p.m. – two days before summer walk-in registration takes place May 17. Cline noted that the PCC Student Development Services Division, which includes admissions counseling, financial aid and the Registrar’s Office, offers extended hours on Mondays. The division, she said, serves students from 8 a.m. to 7 p.m. on those days. The payment deadline for students who register for summer classes this month is April 30 at 5 p.m. Those who miss the deadline will have their schedules deleted. Students who sign up for courses after the deadline will have until 5 p.m. on May 17 to pay for tuition and fees. Students can pay for their courses online by logging into their myPittCC accounts and clicking on the “PCC Services” tab. They may also pay in person at the Cashier’s Office located in the Craig F. Goess Student Center on Pitt’s main campus. Summer classes at PCC begin May 20.